Cardio lovers, runners, and fitness enthusiasts now have access to various wearable technology solutions. From posture training coaches to GPS-enabled Smartwatch fitness monitors, the wearable technology is always changing. Moreover, this technology is offering all new and innovative devices. People can now gain insights to their fitness performance and overall health. The new generation of fitness wearables offers never witnessed before levels of functionality. For instance, some latest fitness wearables provide artificial intelligence coaching, sleep tracking, GPS tracking and so much more. What Exactly Is The Milestone Pod? The new Milestone Pod is a straightforward and incredible run monitoring device that will completely blow your mind. 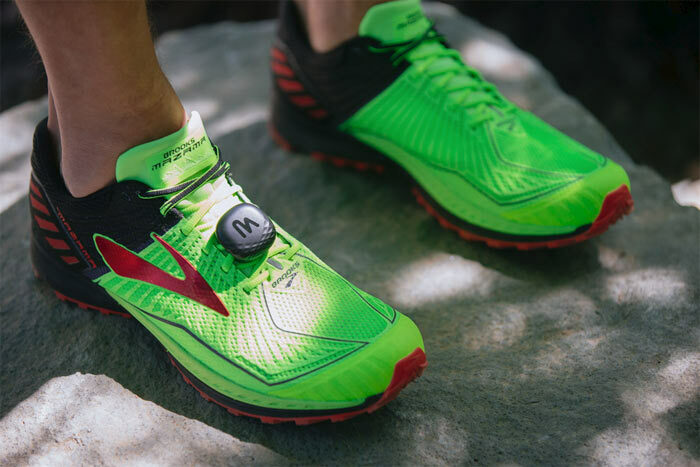 Unlike other wearables that need to be attached to the body or wrist, the Milestone Pod comes with a tiny and lightweight clip-on for attaching to the runner’s shoe. The moment Milestone Pod is connected to a shoe; it starts collecting data on the performance and running habits of the wearer. The manufacturer does not consider this fitness monitor a wearable. Instead, they describe the Milestone Pod as a “smart shoe odometer” designed to remove the fussing and fiddling associated with manual monitoring. The features and functionalities of the Milestone Pod make it perfect for fitness enthusiasts who want efficient and straightforward run tracking device that does not compromise on precision. This run tracking device incorporates some of the best design features on the market today. The features make the Milestone Pod the easiest to use run tracker in the market. 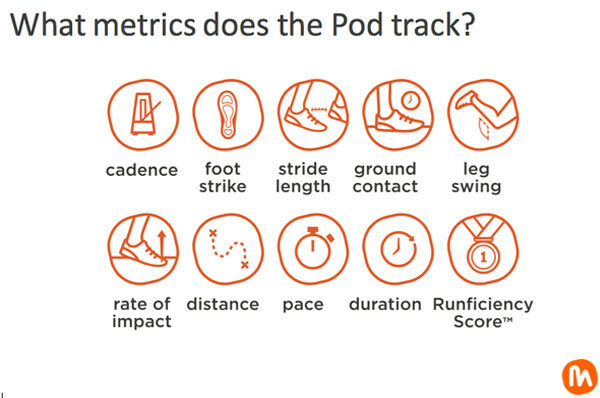 The Milestone Pod offers real-time metrics to runners allowing them to track gait, duration, cadence, distance, and stride length. Moreover, The Milestone Pod offers all-inclusive running information via Low Energy Bluetooth. One thing about this run tracking device is that it does not require pairing to a phone in order to function. This makes it possible to leave your smartphone at home when you go out for a cardio session. The Milestone Pod does not rely on a GPS signal to monitor the user’s movement. Instead, this run tracking device relies on a simple accelerator without GPS connection. The accelerometer can work anywhere and everywhere. The Milestone Pod offers low profiles. It weighs approximately 13 grams making it virtually weightless compared to a running shoe’s weight. The fact that the Milestone Pod is completely waterproof makes it possible to monitor runs even in the worst weather. This fitness tracker does not require charging at all making it better than any other fitness tracker. 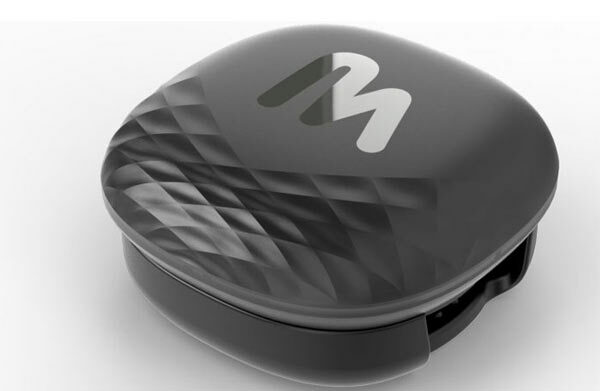 Unlike other trackers that rely on lithium polymer or heavy lithium-ion batteries and require recharging from time to time, the Milestone Pod relies on a standard watch battery that can last more than eight months before the need for replacement. Although the Milestone Pod is very small in size, it is in a position to retain a lot of data before sync is required. This fitness tracker is able to remember running data of more than 20 hours. Additionally, it allows for syncing to its dedicated Milestone Pod app within seconds. This run tracking device is compatible with both Android and iOS devices. The app is used to interpret, manage, and view data gathered by the Milestone Pod. After data collection is complete, it can be subdivided into a variety of metrics such as stride length, cadence, leg swing, ground contact force, and foot strike. The Milestone Pod metrics offers resolutions of high level that cannot be witnessed in any other wearable device. 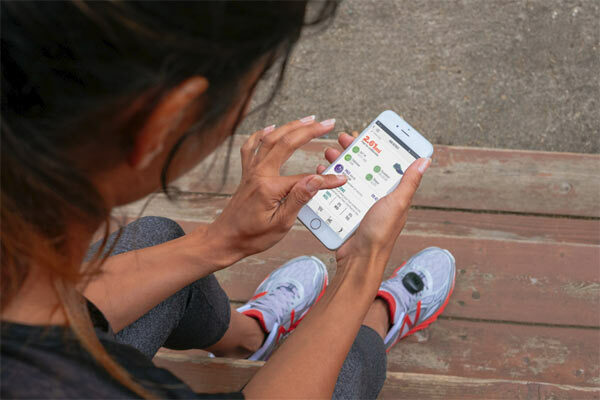 The moment the Milestone Pod has been paired with its dedicated smartphone app, it provides runners with basic performance data including pace, distance, calories burned, and time. What makes the Milestone Pod app to stand out is its ability to offer understandable and easy to use dashboard. The dashboard offers the user’s total run metrics in a helicopter view. More importantly, the Milestone Pod app allows for swapping right and left to reveal additional information. The Milestone Pod offers total “Runficiency Score” rating. This is a unique feature that is only available on the Milestone Pod. This unique feature takes into account a number of metrics and pairs it with the user’s BMI to provide accurate assessments of the total cardiovascular capacity of the user. The Milestone Pod provides the best-run tracking experience. It comes with great features and functionality that make it the go to run tracking device. It offers elegant, seamless and the most intuitive fitness tracking experience. The Milestone Pod is ideal for fitness enthusiasts looking for reliable, feature-rich, and highly accurate fitness tracker. With the Milestone Pod, you won’t need your smartphone when running. Just leave your phone at home and carry on with your cardio session. Moreover, the Milestone Pod is lightweight hence it can’t interfere with your runs. It is also completely waterproof making it possible to monitor your running activity even in bad weather. Once you’ve bought this run tracking device, you’ll never worry about charge. The Milestone Pod comes with a standard watch battery that can take you up to 8 months without replacement.